What horse crazy girl hasn't dreamed of a slumber party with her equine friends? 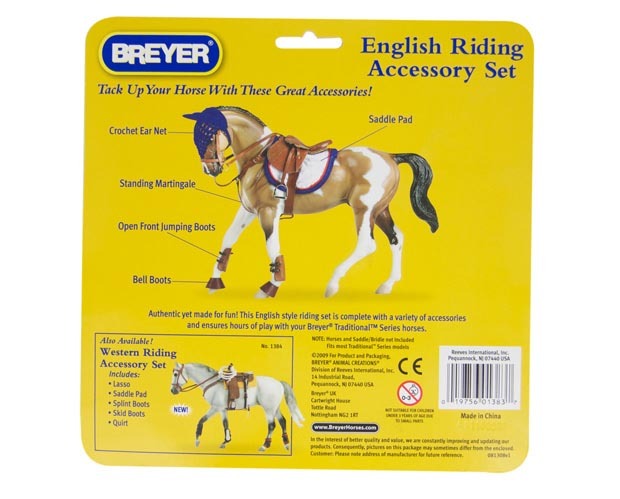 Make your little girl's dream come true with Breyer's Pony Slumber Party Set. 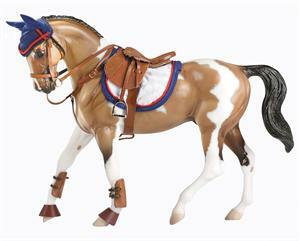 Our 6" junior equestrian doll is ready for bedtime fun with her horsey pajamas, her equine-theme sleeping bag and her plush pillow. 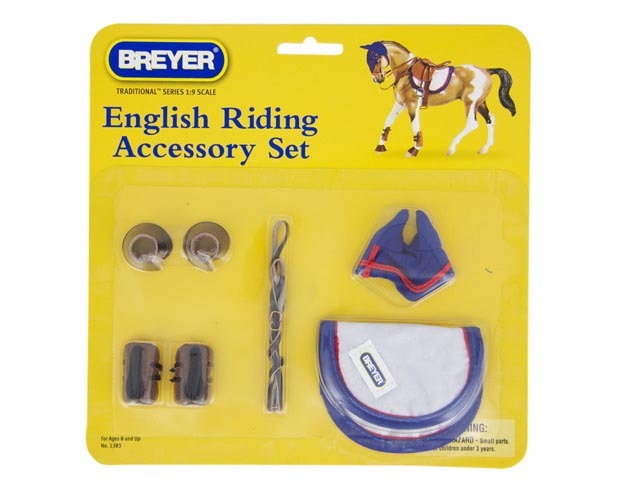 All of her horsey pals have been invited- from the tiny mini Whinnies models in her cherisded Breyer horse collection to her very own pony friend. This guest of honor is ready for bed-time too, in a soft blanket. Let the giggles begin!